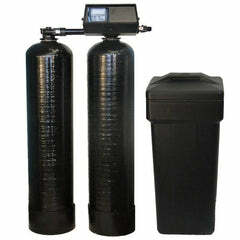 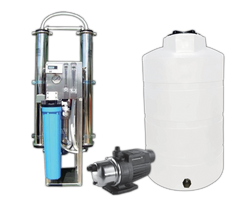 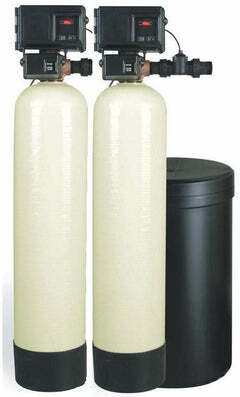 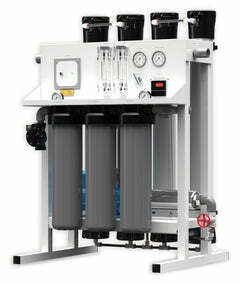 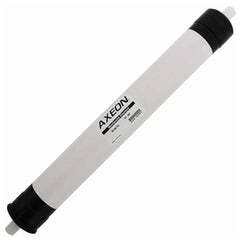 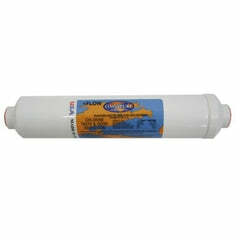 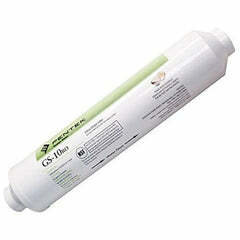 This is the Hydrotech 75 gallon per day reverse osmosis membrane. 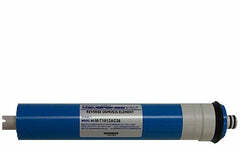 Part number is 33001056. 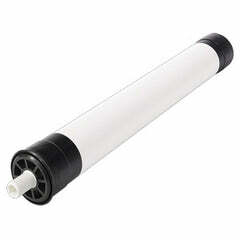 Don't forget to change this filter every 3-4 years. 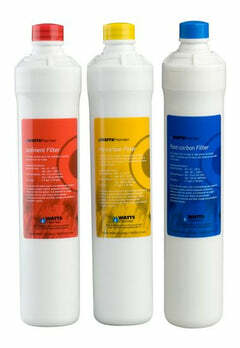 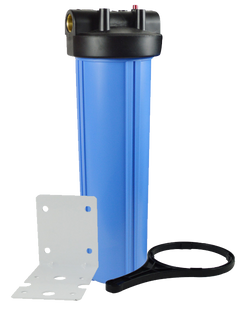 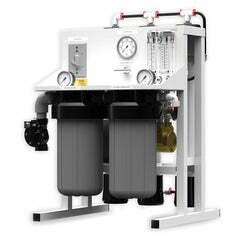 The other filters for your system need to be changed every 12 months.